Big Grams — the collaboration between Big Boi and Phantogram — have released yet another new music video following the two they shared on Monday. 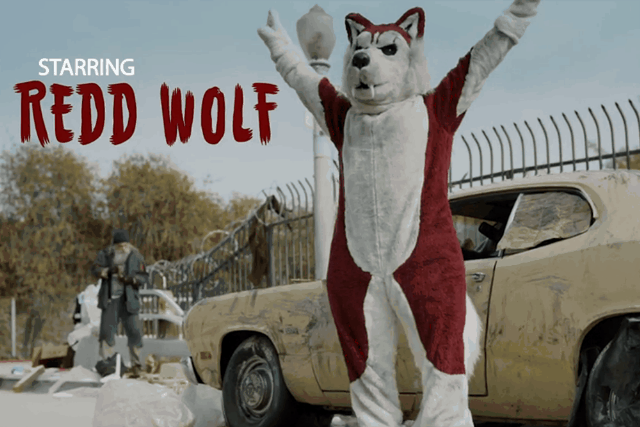 The latest, for their Skrillex-featuring cut off of their self-titled 2015 debut, “Drum Machine,” follows three ill-behaved Furries as they attempt to go clubbing and cause chaos. Watch the slightly NSFW adventures of Redd Wolf, Dabs the squirrel, and Purp the gorilla below.